Step into the magical world of Child's Play Fairy Tales. Traditional tales are a well established part of all cultures. 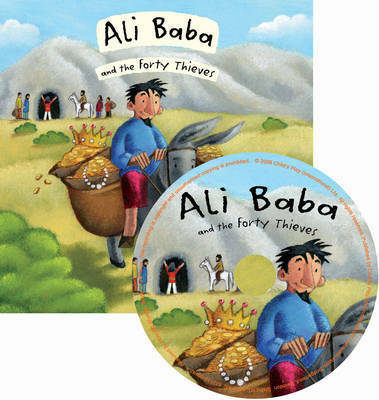 Retold from the originals, these lively stories will captivate readers with their delightful illustrations and fun lift up flaps which really add to the action. The flip up plaps encourage prediction and discussion and well known stories will give young readers confidence. Softcover book + CD.